New York City-based accelerator Entrepreneurs Roundtable Accelerator (ERA) held its biannual demo day for its Winter 2015 class today. From its roster of 10 startups, here were our favorite five (in no particular order). 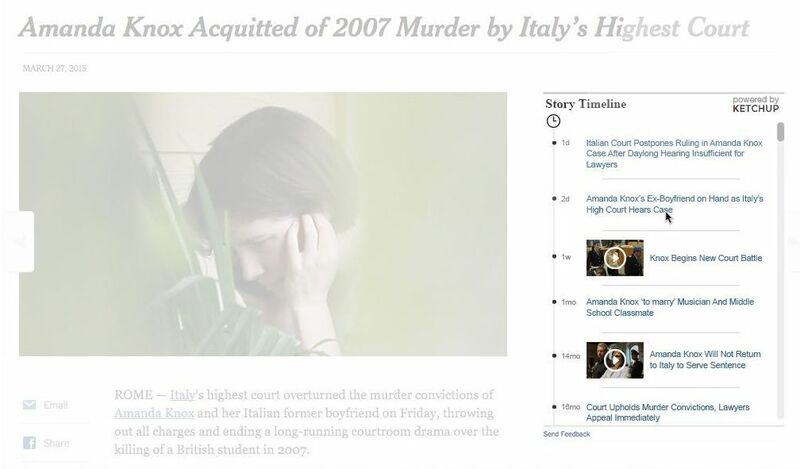 Ketchup – a misspelled play on the phrase “catch up” – lets publishers aggregate their news coverage of certain topics into a digestible timeline so those who may not have read a story from the beginning can, well, catch up. For example, if you missed the news about the Himalayan Earthquake, Ketchup will let publishers place their stories on a timeline widget to help add context to news development before pushing the content out to readers. This way, readers can learn more about how the news first broke and follow the latest updates. API Fortress bills itself as a “testing as a service” startup that will test and monitor your business’ API to ensure everything is working smoothly. 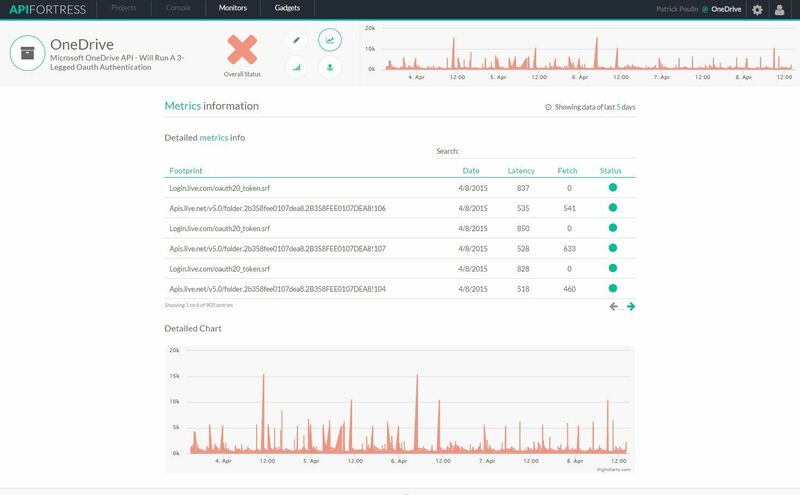 It provides companies with a dashboard that helps notify them if any issues arise, and aims to fix the problem(s) before users notice. 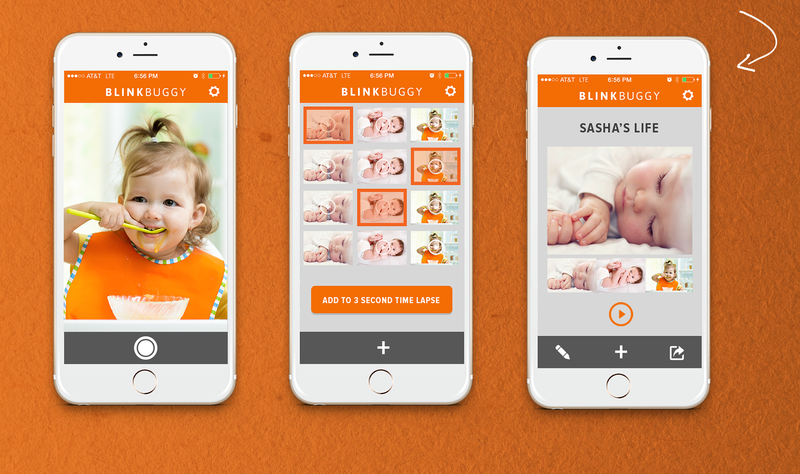 All parents are obsessed with taking photos and videos of their children, but instead of blasting them all over Facebook, Blinkbuggy wants to turn this hobby into a creation worth sharing. The app will prompt users to take a daily video clip of their child to help turn them into a timelapse video. Parents can also opt to print photos by ordering a photobook straight from the app. It will also help auto-arrange images to take the fuss out of customizing the photobook. We’ve all done the Google or WebMD search when we’re sick and expect the worst of our symptoms. uGO Health helps you properly treat your illness by allowing you to input your symptoms, check for possible diagnoses and receive advice or whether you should seek professional medical help. If so, the app also directs you to the nearest available healthcare provider, which you can sort by location and cost estimates based on whether or not you have insurance. 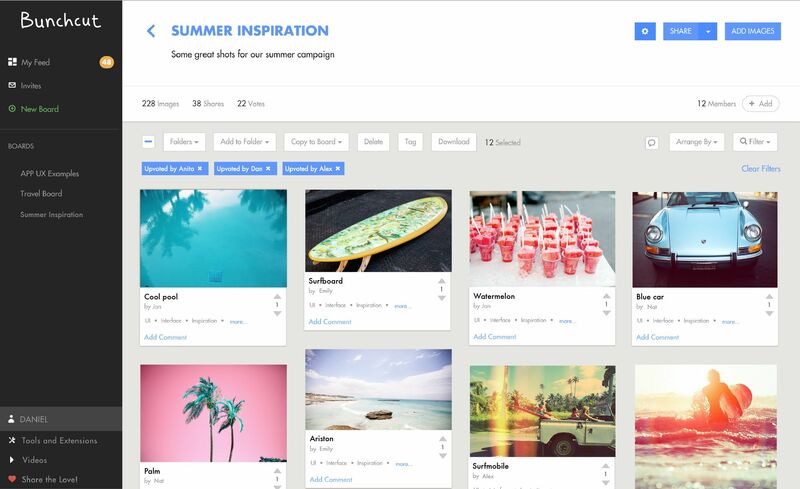 Think of Bunchcut as a Dropbox meets Pinterest meets Google Doc – the collaborative photo engine lets you make boards of various visuals and share them with colleagues, friends or clients. Then, people you have shared boards with can make comments or upvote/downvote the photos to rank their favorites. The idea is that teams can collaboratively decide on which visuals they want to use for design and publishing, rather than simply sharing without context.